If you’ve been following the adventures of Piper Chapman, you could be forgiven for thinking that OITNB has lost its raison d’etre. After all, Piper was last seen in her woods-dwelling-hipster brother’s car, presumably en route to a campsite. Surely everything’s resolved? Not quite. Piper’s out, true; so is Sophia Burset, and so is Blanca, heartrendingly delivered directly from the prison into the clutches of ICE. I guess you could even say Joe Caputo is out; he’s finally quit MCC. But plenty of Litchfield’s original cohort are still in max. Red’s still there, with years added to her sentence, and so is Pensatucky. Taystee isn’t coming out, barring the kind of miracle story that would have to pull Tim Robbins out of retirement. And Alex Vause, Piper’s actually-got-married prison wife, is still behind bars, with several years left to serve. So there’s plenty of conflict still to explore, even for characters whose storylines seem finished or whose personalities seem finally revealed to us (Frieda, anyone?). There’s also the some of the strongest viewer figures for any Netflix original. 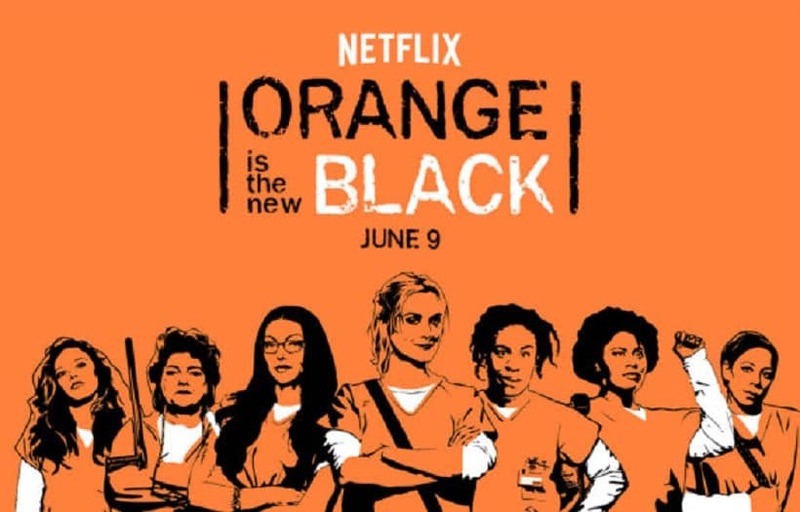 Netflix doesn’t release viewer figures, but OITNB is known to be one of its strongest performers. It’s also generated Emmys for the show and nominations for cast members including Laverne Cox. So it’s no surprise that OITNB is coming back next year for a seventh, and likely final, series. What will Orange Is The New Black’s season 7 look like? Season 7 is set to shift the focus outside the prison, to follow Piper Chapman around her new, post-prison life. That’s a risky move for a show that has relied — for comic relief, Piper’s characterization, and exploration of its themes — on its strong ensemble cast. It’s a risky move for a TV show to move beyond its original setting anyway. Glee hardly profited from moving half its cast to New York, for instance. 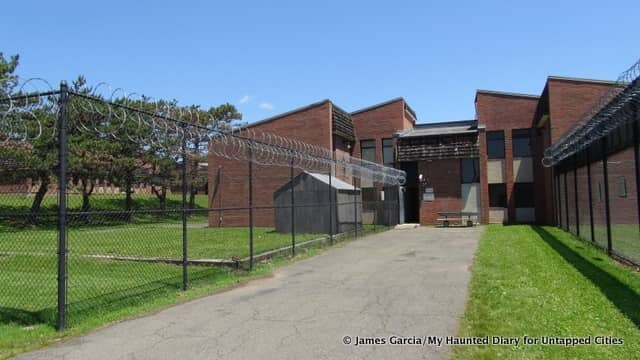 But OITNB can’t do without Piper, and it wants to explore the life of a recently-released prisoner the way it explored some of the darker, funnier and more moving recesses of the American prison system: through Piper’s eyes. Orange Is The New Black was always about more than Piper, though. How will the other characters fare in the final season of the show? There’s unresolved plot for Piper and Alex. But long-time Litchfield residents Blanca and Taystee have their own problems to work out. If I had to guess (and in the absence of spoilers, I do have to), I’d say the show will examine immigration though Blanca, and life sentencing or potentially even Death Row through Taystee. 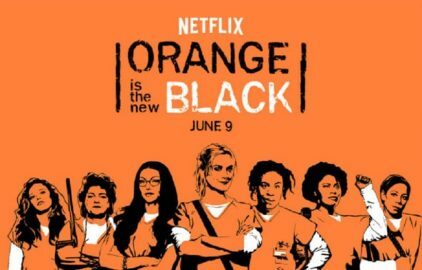 When will you be able to see Orange Is The New Black Season 7? Orange is the New Black’s seventh season will be aired on Netflix in 2019, though they haven’t said exactly when. But every season since season 1 was released in June, and the first season came out in June. We can safely assume a mid-summer release date for season 7. If you’re reading this in the USA, that’s all you need to know. You can just head over to Netflix and watch it when it comes out. But if you’re outside the US, even if you just take a holiday at the wrong time, you’re out of luck; you might not even have had the chance to watch season 6 by the time season 7 streams. If you’re looking for a tool that will let you stream whatever, wherever, you have a few options. You can try torrenting it, though that’s less convenient than streaming, runs the risk of being illegal and could land you in hot water with your ISP. You could try sites like PopcornTime, but they’re legally dubious and best not used without serious privacy protection. Or you could just watch it on American Netflix. Netflix does its best to stop you from beating its geoblocking, because third-party rights holders are still hooked on their multi-region release strategies. But not only can it be done, it can be done easily and for just a few bucks. We’d recommend NordVPN as our first choice for streaming; slightly slower than the blisteringly fast ExpressVPN, Nord is highly secure and always unblocks Netflix, plus it’s very low-cost if you take out a long-term plan. Learn more about NordVPN, or find out how a VPN helps you beat the geoblockers and watch what you want (with absolutely no chance of being sent to Litchfield, we promise). Want to make up your own mind how to do it? Check out our choice of the best VPNs for streaming here. nordvpn is always there for me to stream it, it is ridiculous how content may vary in different countries.